There’s a famous talk by a successful Florida entrepreneur about her childhood lemonade stands, and how they lead to her current leading role in business. If we follow her advice and follow our inner child back to our lemonade days, the only thing we ever needed to create a brand new business was a nice piece of cloth and a sign on it. Have things changed that much? Let’s revisit the fastest branding tool ever: the printed table throw. Most convention halls, trade shows and open fairs will give you an ancient trade tool that still has no rival: the four-legged table. 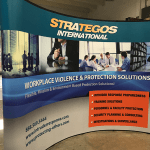 It’s the easiest prop to get for any trade show booth, including some great portable versions. Back to our old lemonade stand, a table was maybe the hardest thing to get to set shop. The lesson: as grownups, we can still exhibit anywhere: get a table, throw a cover with a sign, and get in business. Of course, we now have the latest dye-sub tech for tensile fabric printing. That’s a plus. Most probably, you’re now trying to get an exhibit display. We have a lot of options to choose from, but if you’re already thinking about a table in your display (or getting a tabletop display), you’ll surely need to get a branded table throw. 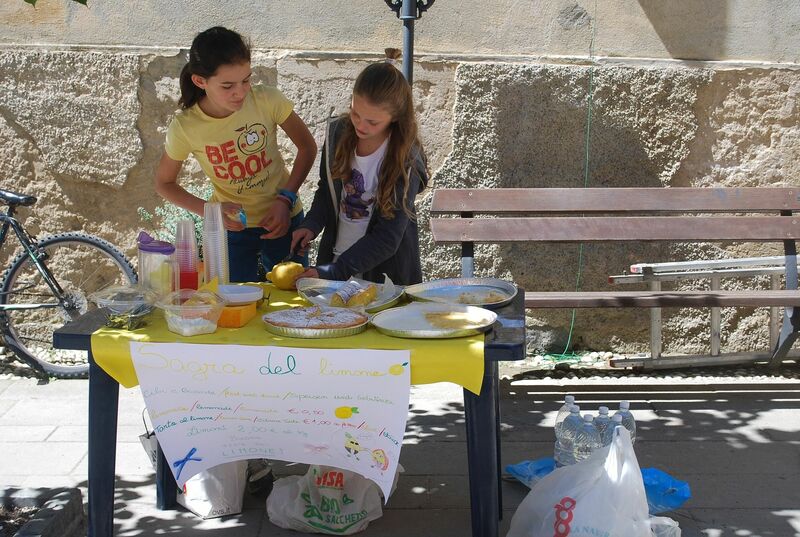 Lemonade stands taught you that even an inelastic commodity can be a star with spectacular branding. The lesson: to be successful you need to be more attractive than your competitors at any venue: a well designed table throw can make your brand colors, logo and tagline explode in the mind of your prospects. It can make a difference even when everyone in the block has only a table to exhibit. So, consider it simply as a must for any grownup trade show booth. Sometimes you have a budget to stick to, and a lot of events to cover. You are in a pressing need for quick branding solutions that aren’t as expensive as the trade show “big guns”. With a little creativity and good composition, two or three small tables can become a staggered product display. How did you solve your budget riddle? That’s right: the table throw came to your rescue. Lesson from the lemonade days: keep it simple, and be creative with what you have instead of suffering for what you don’t have. A simple table throw can make the difference. Attention: we are not talking about our time travel to your childhood and those wonderful lemonade stand days. Travelling in time is just like regular travelling: you just go through something. And here’s our secret tip: your table throws are time travellers. Not only because they remind you of old times, but because they will go through time (and whatever else you put them up to) for as long as you don’t abuse them. The fast dye-sub printing will keep the fabric colors fresh and vibrant as they were the first day, and your faithful trade show companions will never complain as you put them to the washing machine again and again. Maybe they won’t qualify as everlasting, but most probably they’ll bore you before you bore them. Sorry this section had no lesson from childhood except quality stands the test of time. 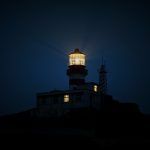 However, going back to that old lemonade stand where all your business ideas begun, you probably realized it wasn’t such a long time ago, didn’t you? If you’re going for the long run, ask for quality. Table throws will maximize your visual branding in just any trade show booth, and really, you can be exhibiting almost anywhere. Just keep your long lasting and resistant table throws at hand. They’ll work for you for as long as you don’t mistreat them. That’s the smart way to simplify your branding efforts. Where will you take your business today? You’ve come a long way to be where you are now. Remember that success comes from simple things that are strongly needed, like that lemonade back in the hot summer days. Keep your display life simple by using powerful, time-tested tools. Check the various table throw options we have to offer and let our trade show experts tell you all about budgeting and creativity for your next display! Chat with us or call (888) 484 3344 to get free advice! It is really helpful to do more branding with less cost and by using table covers.